Let me cool the fires before they get started. This article is not about player comparisons. It is more about what Jayson Tatum can become. Jayson is having a terrific rookie season, but Philadelphia's Ben Simmons currently seems to be a lock for 2018 NBA Rookie-of-the-Year. The 76'ers have won their last seven games, and Simmons has been responsible for much of that success. His stats for the year are the best of any other first-year man. Hard to argue with 16 PPG, 8.0 RPG, 8.0 APG, 1.7 SPG, and maybe its me, but the Celtics often seem to get short-changed on end-of-the-year awards. No one was totally sure just how good Lebron would be, but his rookie year indicated potential greatness. The signed card sold for $312,000 in 2016. Jayson has the potential to be great, not just simply very good. Should you buy Tatum rookie cards? Yes. Should you look for special edition cards? Definitely. I certainly see Jayson as a future All-Star. I see him as a possible MVP candidate, and that comes down to what he has shown this season and how he can become a strong 3-position NBA player. It comes down to his strength and physique. 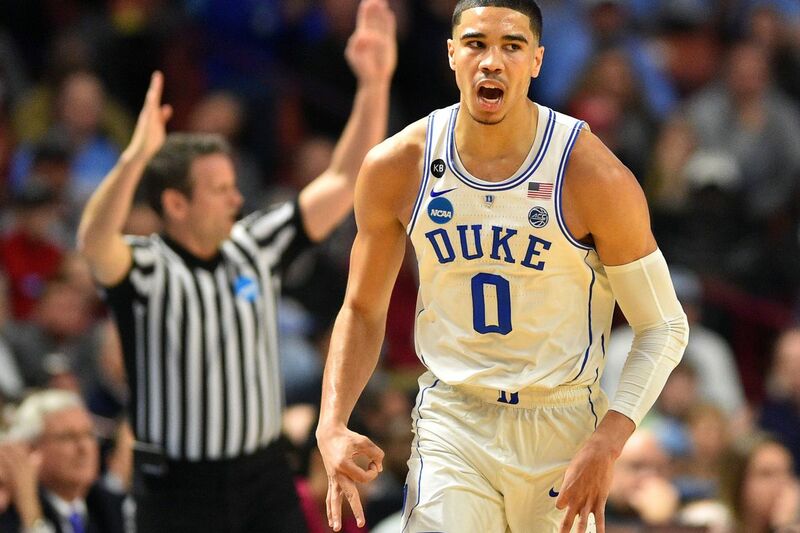 Do you see the physical similarities between Tatum and James rookie photo? Roughly the same height of 6'8". 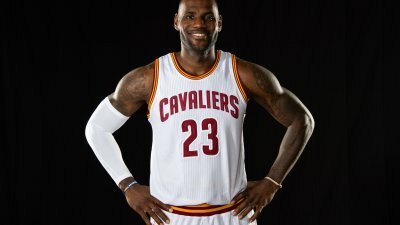 Lebron came into the League at a lean 240 pounds while Jayson entered at 205 pounds. Tatum should focus on adding strength and muscle in the off-season. He has the frame and wide shoulders to accomplish that. He does fine at shooting guard and small forward but can get pushed around in the power forward slot. The extra muscle weight would serve him well. There are a few lessons here. I lament the loss of all of those baseball cards that always came with the bubble gum. Baseball was king then, but pro basketball has become big worldwide. Buy the cards and save them. Jayson Tatum has shown that special something as a rookie. He has size, length, talent, poise and character. He may evolve into one of the very top players in the League. Improving his physique can help accomplish that. Future MVP is not out of the question. And I have already looked up Tatum rookie cards for sale.